Viaducts are a common sight across Louisville. These spans over roadways are vital to ensure traffic corridors remain open. 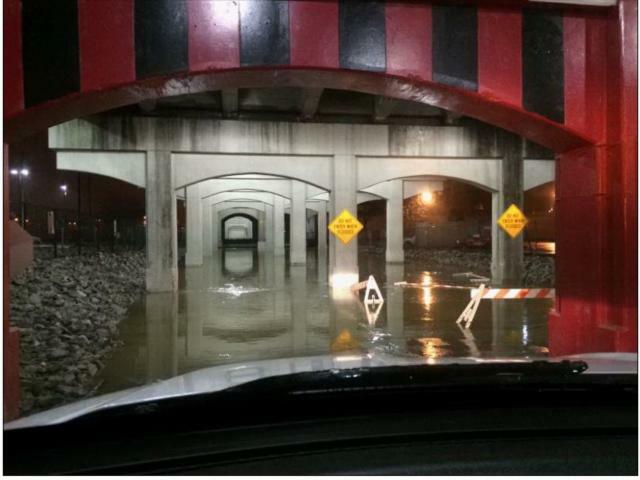 Unfortunately, viaduct flooding is also a common sight in some areas of Louisville. While it is not unusual for viaducts to flood during periods of intense rainfall, public safety risks are created when the water remains for hours because the viaduct drainage system is overwhelmed. 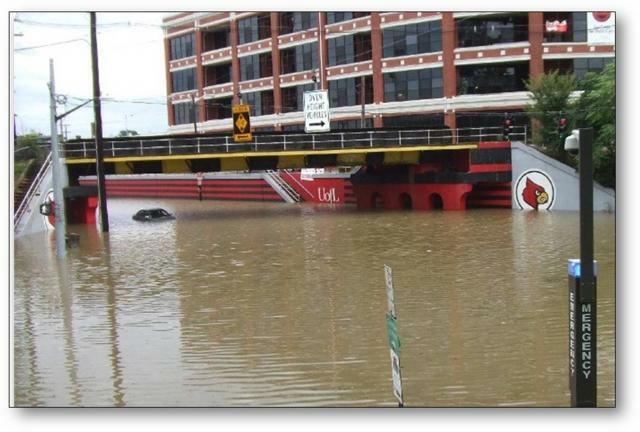 MSD is responsible for drainage from 32 of the 34 viaducts in Louisville including several surrounding the University of Louisville campus such as the one at 3rd Street and Eastern Parkway emblazoned with the Louisville Cardinals logo. 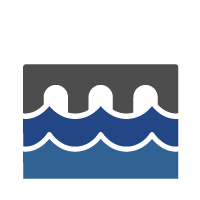 The drainage system that prevents viaduct flooding is a critical part of Louisville’s sewer, stormwater and flood protection systems. 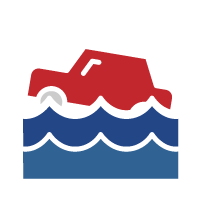 Viaduct flooding is a safety issue that puts motorists at risk. When viaducts flood and cannot drain, impacts are far-reaching. Roadways are blocked, forcing drivers from across the community to find alternate routes to destinations. Public safety vehicles may lose precious time in responding to medical emergencies or calls for police assistance. Economic growth can be affected as developers and business owners choose locations outside of Louisville, rather than risk the access challenges created by flooded roadways. 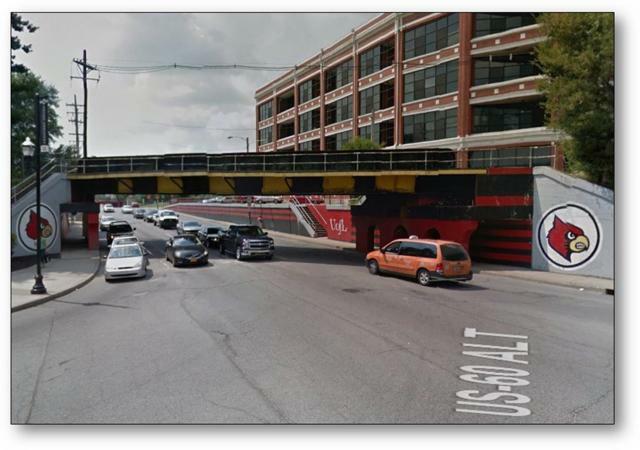 The viaduct at 3rd Street and Eastern Parkway highlights the far-reaching impacts of viaduct flooding. When this major transportation corridor is impassable because of flooding, the impact has ripple effects for commuters, students, and public safety vehicles like fire, police and ambulances. It also impacts much of the investment and development that is occurring within and around the University, including the construction of the 40-acre technology park that will bring hundreds of jobs to the community. In order to protect citizens and economic growth, viaduct drainage systems must be upgraded and maintained. The estimated cost to address the necessary viaduct upgrades is $435 million. These public health and safety risks impact the entire Louisville community. Click here to view a “Story Map” that uses photos and maps to connect the risks geographically. 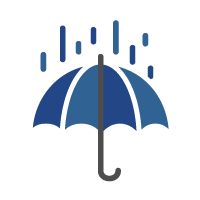 Just one inch of rain is all it takes to create a public health and safety risk. Flooded viaducts trap cars and people, block emergency responders and limit access to homes and businesses.